You want your love ones to be the way they are - as happy, as bubbly and as lovable, because this is how you like them? Let them know it too with this thoughtful gold pendant. 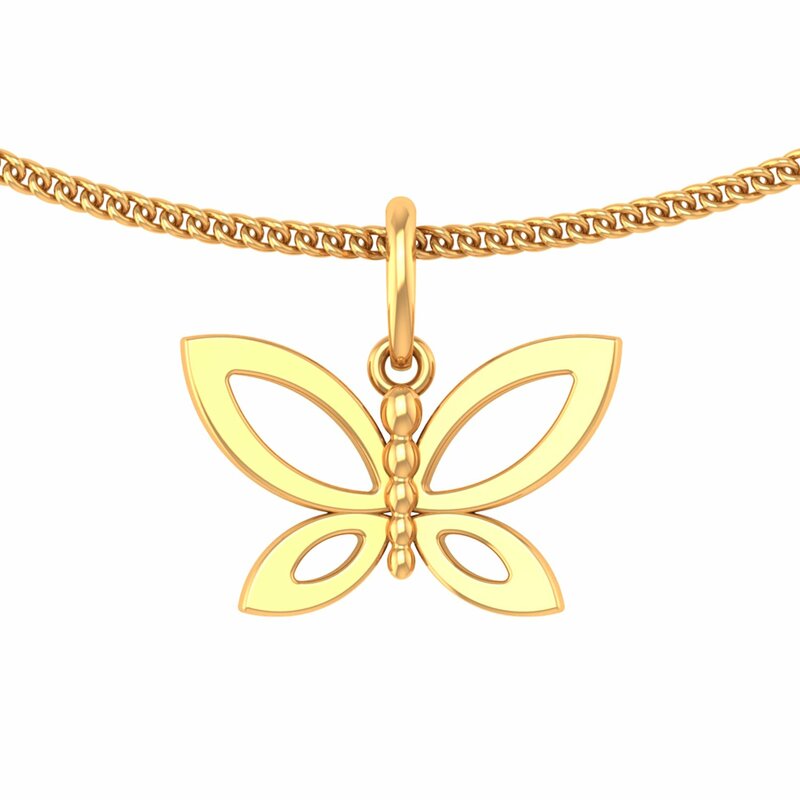 Capturing the spirit of a butterfly, this pendant clearly inspires them to be themselves. So this Valentine's Day, gift-wrap this exquisite jewellery for sure.